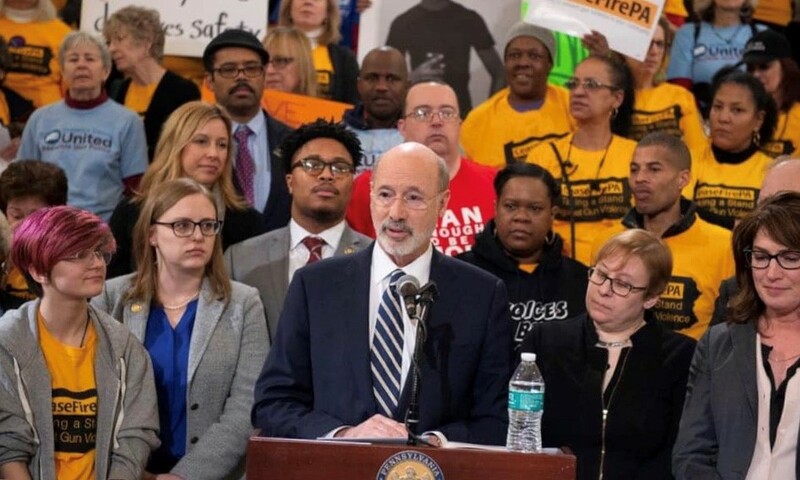 Mary stood with Governor Wolf and CeaseFirePA today to show her solidarity to ending gun violence in Pennsylvania and fighting for sensible gun reform. She is working in Harrisburg to stop the epidemic of mass shootings. She also wants to put an end to unlimited gun purchasing opportunities which are flooding out streets with guns. That is why she is co-sponsoring a one gun per month bill. She also plans to introduce a bill that would require the destruction of all confiscated guns that are no longer part of an active investigation. It's about putting our children first! 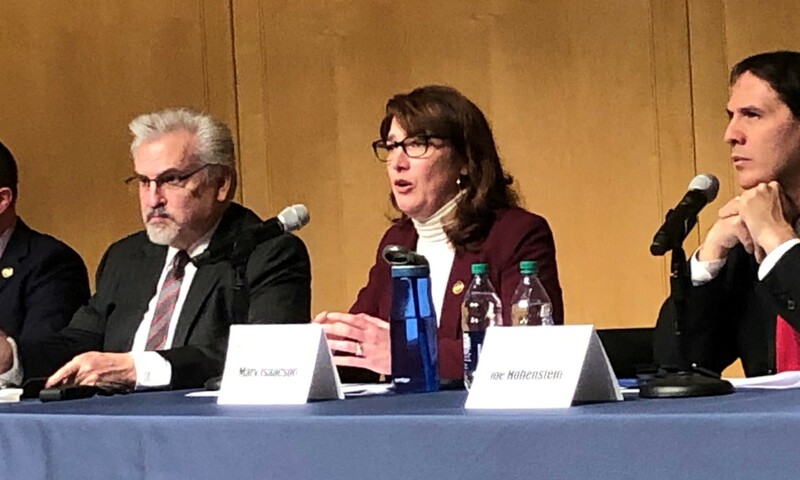 That is why Mary chaired a public policy hearing today to not only address the dangers of lead poisoning but focus on the best ways to protect our kids. That means testing them for lead early, lowering their exposure, and preventing long-term health effects. This is one of Mary's top priorities, and she is thankful to everyone who came out to testify today. 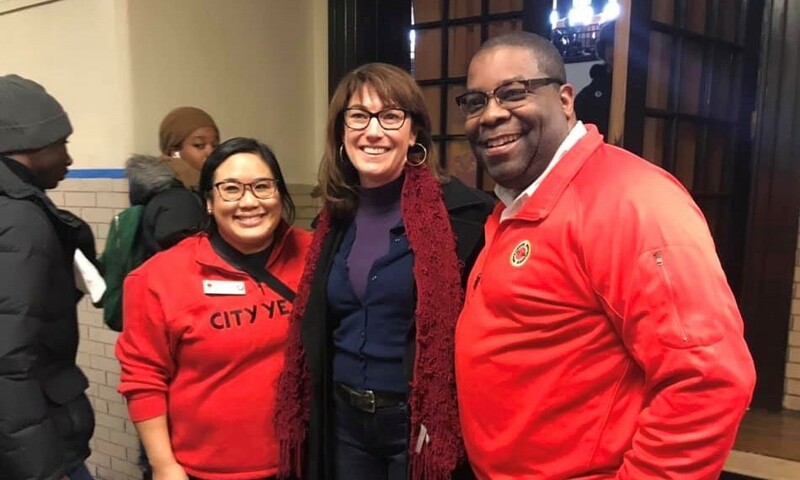 Today Mary spent the day volunteering with CityYear joining 1,200 volunteers to paint 100 murals at Kensington High School as part of Martin Luther King Jr. Day of Service! It was very cold, but the weather would not stop our City’s commitment to service! There are lots of ways you can help Mary get elected, including hanging a campaign sign in your window, volunteering on election day, or helping us connect with voters on social media. Contact us now and let us know you're willing to help out!